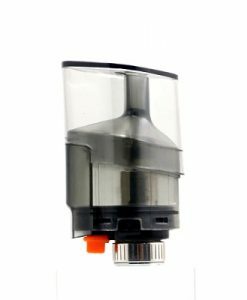 The Smok TFV12 Prince replacement coils work with the TFV12 Prince sub ohm tank, which can be purchased individually or in a kit like the Smok Stick Prince or the Smok X-Priv Kit (among various other kits, but those are the two that we currently carry) The Smok Prince coils come in a pack of 3 and have various options for the resistance. 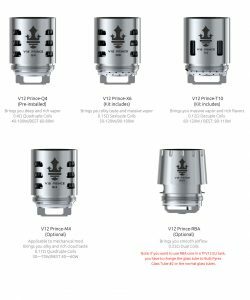 We currently carry all four Prince coil options, the V12 Prince T10, the V12 Prince Q4, the V12 Prince M4, and the V12 Prince X6. 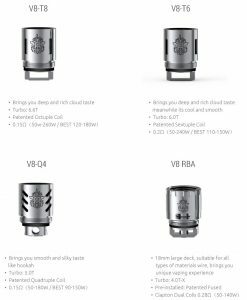 If you’re using a Smok Stick Prince, we recommend going with the M4 TFV12 Prince replacement coils. 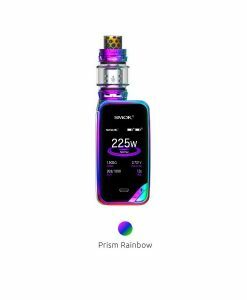 That’s what Smok recommends and that’s what comes with the Stick Prince Kit. 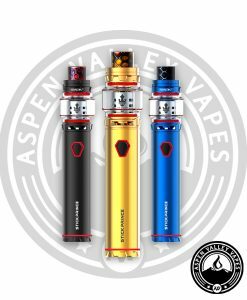 If you’re using your Prince sub ohm tank on any other device with adjustable wattage then you can pretty much choose between any of the four coil options. 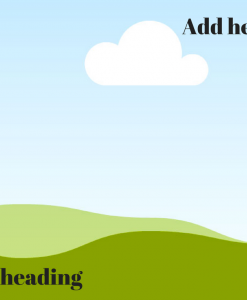 Everyone has different vaping preferences, so the coil that you prefer might not be the same as someone else. 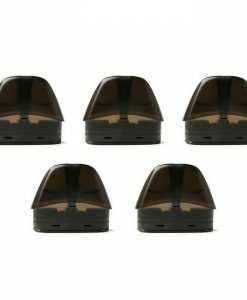 We’ve listed the different coil options below along with their recommended settings. 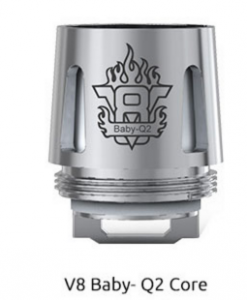 The Q4 coil is a 0.4ohm coil and the recommended wattage range on this coil is 40-100 watts and the best range is between 60-80 watts. 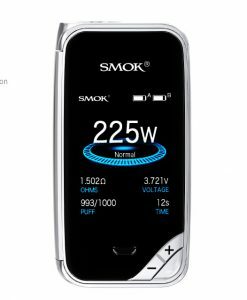 Smok lists that this coil brings you deep and rich vapor. 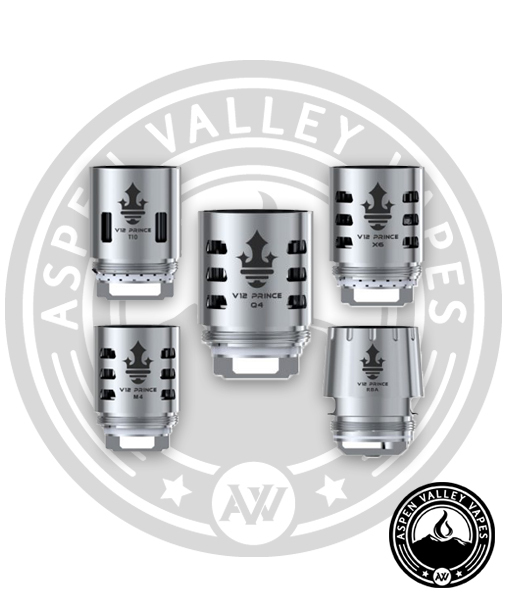 These Q4 coils for the TFV12 Prince is a staff favorite here – these coils aren’t incredible with the vapor production, but they do offer fantastic taste and a still very good vapor production. 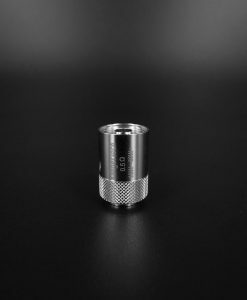 The X6 – this is Smok’s middle of the pack coil for the Prince tank. 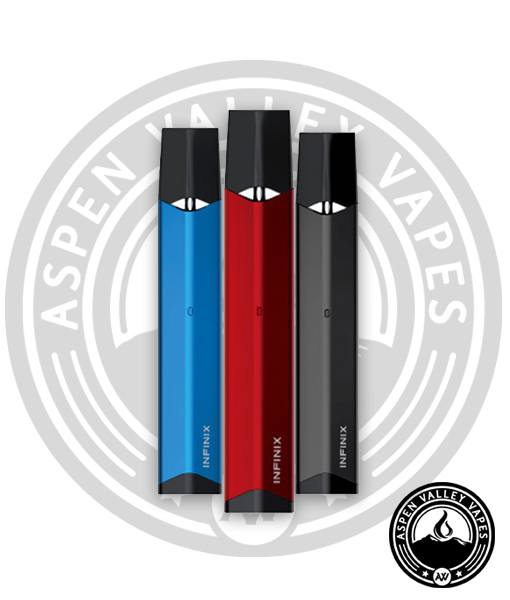 This coil comes in at a 0.15ohm resistance and the wattage range is between 50-120 watts and the best range is between 80 – 100 watts. This coil is the perfect balance of flavor in vapor. We do think that there is a small flavor dropoff between these X6 coils and the Q4 coils, but on the upside this coil has better vapor production. The T10 Coil… this is the coil for those looking for some massive vapor production out of their Prince tank. The T10 coil is a 0.12ohm decuple coil and its recommended to be vaped between 60-120 watts, but the best range is between 80-110 watts. 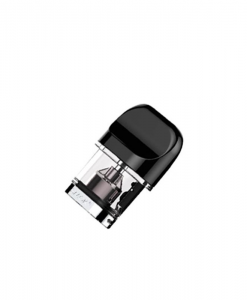 This is the coil for those looking to get the most vapor production – you can open the airflow on the prince tank all the way and really rip into this coil. This will produce the most vapor out of any of the current Prince coil options. 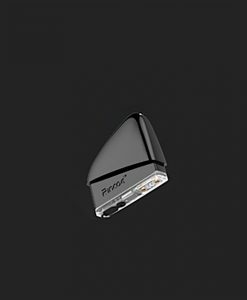 The M4 Coil is the coil that comes with the Smok Stick Prince kit. 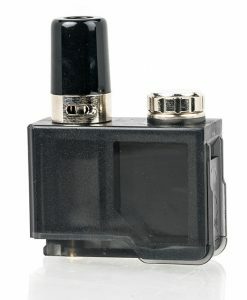 This coil is a 0.17ohm coil and the wattage range is between 30-70 watts with the best range being between 40-60 watts. 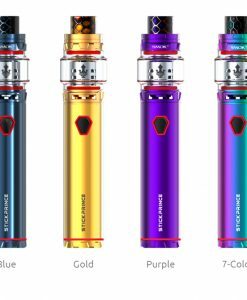 While this is the replacement coil for the Stick Prince kit, you can also use this coil on any other mod that you would like with the Prince tank. People that prefer rich flavor while still producing good vapor should choose the M4 coil. It’s a tossup between the Q4 Prince coil and the M4 Prince coil for which has the best flavor, but they’re both very close. 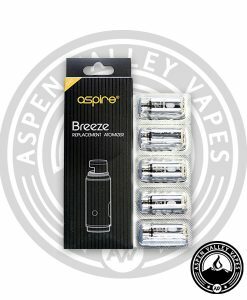 Love these coils, they have fantastic flavor and are pretty cheap!